In this flux of internet and technology all and sundry is inclined towards the use of latest type of facilities and now the mind of the people is also changed in each everything. Now the general prosperity level is also increased than before because now the people are also well educated than before and they are also able to find the latest job opportunities. Now the people are also professional in the latest fields and, and it’s not hard to find a suitable job for a professional, I’ve seen many people in who are earning sufficient amount every month. Here I’d like to say that blogging is also one of them new sources of survival in which one has to do many creative works and a blogger also needs to think in multi-prospective. The blog speed is also matters for the performance of your blog, if your blog has a good speed and your visitor doesn’t need to wait for a long time then you can also get success otherwise you have to face the highly increasing bounce rate. Now you are able to easily test the speed of your blog because today I am going to share with you speed testing tools for your blog. I just try to pick some most vital tools for speed testing and now you can also improve the performance of your blog and get incredible success and your visitors have no need wait for a long time. The speed of your blog or a website is the most important element as I have explained above for this purpose page speed online is a perfect place to analyze the speed. 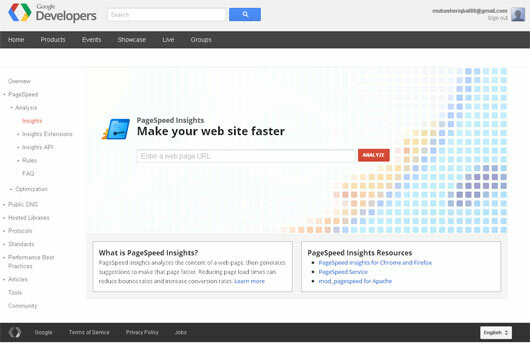 You can also observe PageSpeed Insights here it purpose to examine the content of a web page, and then provide you some suggestions to make that page faster. So, we can say that Page Speed Online also has a solution for you. 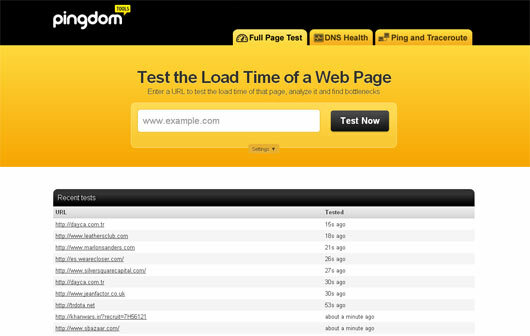 If you want to know about the loading speed of blog or website in a professional way you can make use of Pingdom Tools and here I’d like to say that all tests are also done with real web browsers. 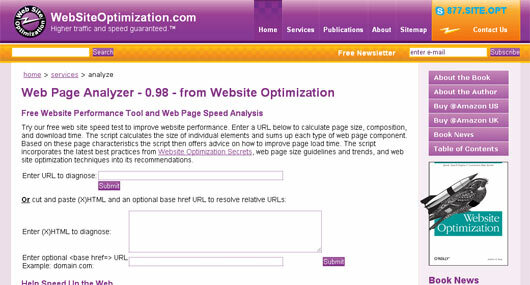 There is no rocket science to use this tool you just need to enter a URL and analyze it and find bottlenecks. Not only this, you can also observe all parts of a web page and performance overview as well. Among other online tools webwait is also most perfect because the working strategy is wonderful I also get the user experience of this online tool. I’ll just say that webwait is a perfect website timer and it also provides you the image loading time which other tools doesn’t pay attention to. 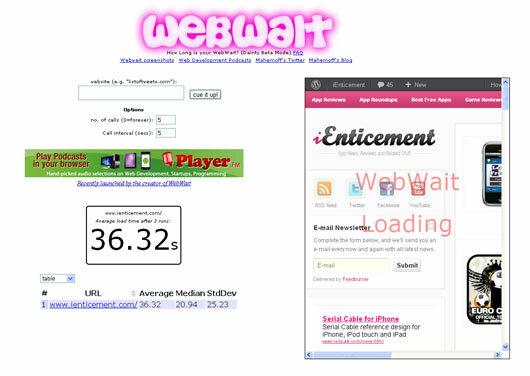 So, if you want to get the loading speed of your blog then webwait is marvelous. 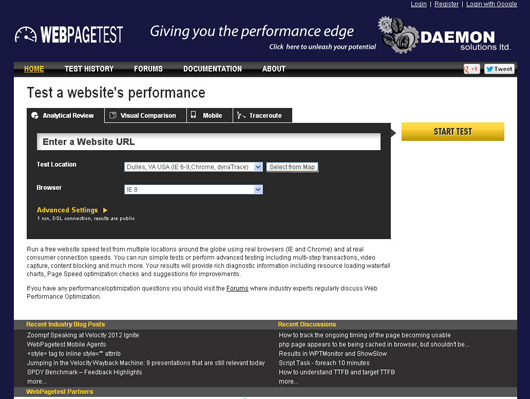 If you want to see the performance of your blog or website in real meanings then WEBPAGETEST provides you many useful and valuable features to get the performance of your blog. The most remarkable thing about this blog is it allows you to examine your blog according to the browser and country as well. And you can also see many other essential features. Speed of your blog is the most important thing, for this purpose you can make use of Free Website Performance Test, using this tool you can get comprehensive data about the speed of your blog. 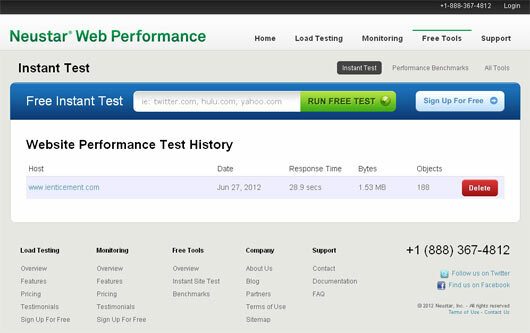 Basically Free Website Performance Test is a rapid and simple technique to get performance data on any website without having to make a test script. If you are looking for a perfect platform to analyze your blog then you should use the services of Web Page Analyzer that also for free. You just need to enter the URL of your blog and Web Page Analyzer will also provide you page size, composition, and download time as well. Not only this you can get lots of more interesting features for your easiness. If you want to become a perfect blogger then you also need to know the performance of your blog or website, and if you are able enough to identify the overall performance of your blog you can make it better. 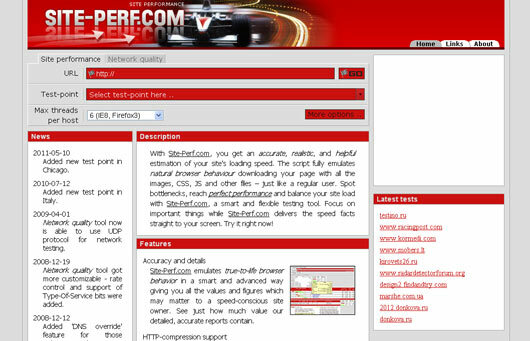 For this purpose Site-Perf is a place where you can successfully get the performance of your blog and especially for performance-conscious webmasters. 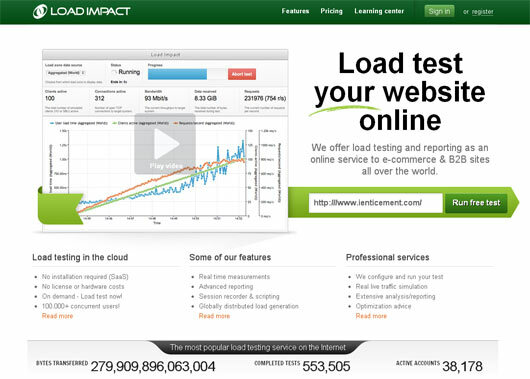 If you are a blogger and want to test loading time for your website online in a most comprehensive manners you can make use of Load Impact for this purpose. I’d like to say about this that Load Impact features and information that it provide for your blog is most important and there is also no installation and license required for using this. Performance of a blog is the most essential thing to get a good reputation in the world of web for this purpose you can use Web Site Performance Test. 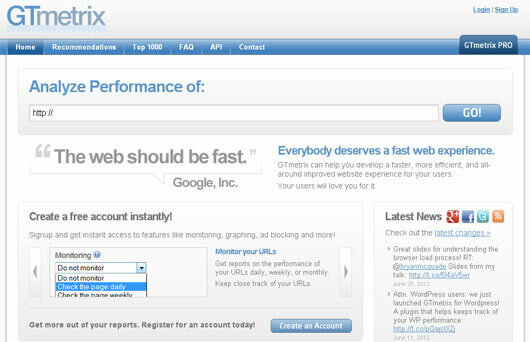 Here I’d like to say that you can also conduct a real time immediate test for also individual web page. Not only this, you can also check its performance from an external node location. If you want to improve the performance of your blog then you should use GTmetrix because it has many interesting features on the subject matter. Basically here I’d like to say that GTmetrix provide a helping hand to develop a faster, more resourceful, and all-around enhanced website experience for your users. Become a perfect blogger using this platform. Thanks for sharing good informative posting in you blog. Really you are doing a good job. I like it.